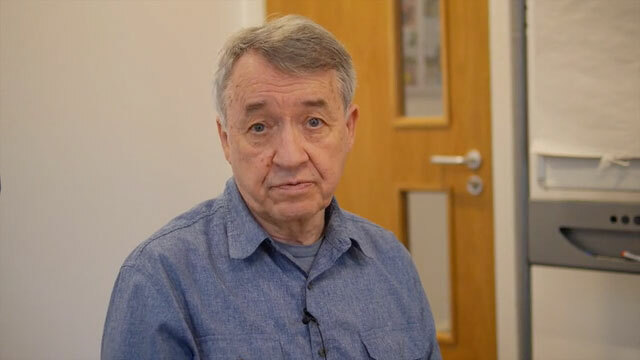 IRISS (Institute for Research and Innovation in Social Services) has published a video with Dan Hughes, How early years trauma affects the brain – The child who mistrusts good care. This 53 minute presentation summarises “how the brain reacts to trauma and how an understanding of this process is helpful to foster and adoptive parents as well professionals such as residential care workers and teachers”. The video can be found via the IRISS website, and it’s also been added to our DDP Library. Dan Hughes is the creator of DDP (Dyadic Developmental Psychotherapy) and Attachment-Focused Family Therapy. He is the author of Building the Bonds of Attachment and co-author with Jon Baylin, of The Neurobiology of Attachment-Focused Therapy and Brain-Based Parenting: The Neuroscience of Caregiving for Healthy Attachment.